Numerous features are designed to make table service quicker and easier. The integrated table management module makes it possible to visualize order statuses on screen, to follow the orders' progress thanks to a 6-colour system and to use an online reservation, queue and table assignment management interface. This display system will not only allow you to reduce your paper consumption and achieve savings, but also to improve kitchen productivity: each order is relayed to its assigned station and in the case of meals taking longer to prepare, the order will be displayed first, making it easier for cooks to coordinate their work. You can easily follow up with order statuses thanks to a 4-colour code and know how long each preparation step takes to complete. 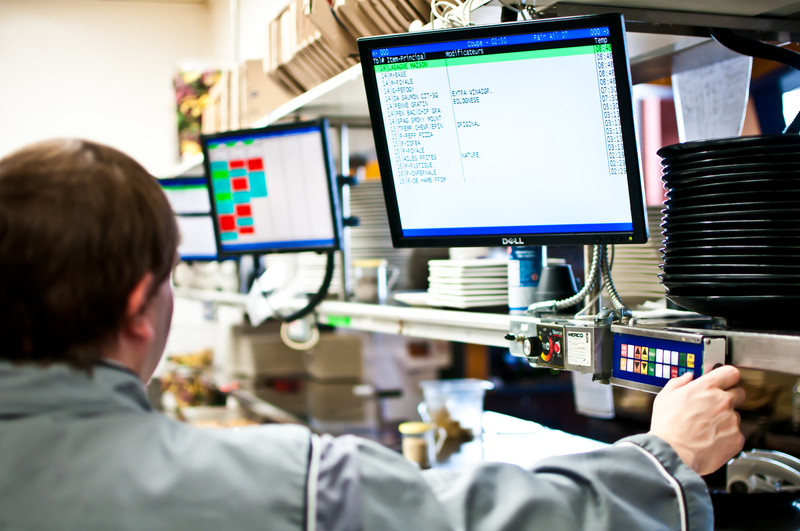 This way, you will achieve better kitchen management and team performance as well as faster service. This module aims to make all your online delivery and order operations easier. 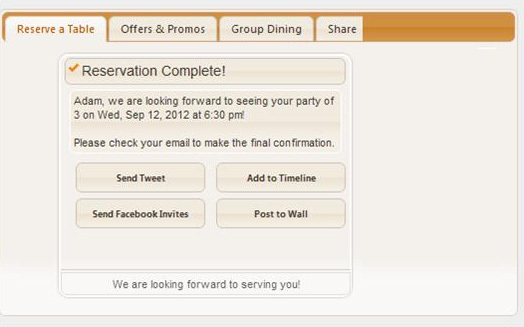 Thanks to its many features, orders are forwarded directly to the kitchen. You are also able to view order history and manage several accounts for one single address. Appropriate workforce and schedule management can make all the difference. The Time Stamp module's features on POSitouch allow you to control and reduce workforce-related costs. With these tools, you will be able to monitor employee turnover, prepare customized schedules according to previsions, budgets or templates, generate time sheets, validate entering and leaving times as well as manage new hires, transfers and dismissals. Furthermore, the system allows you to analyze your team's profitability level by generating a total sales report for each employee. For improved organization, you can also make more accurate predictions by comparing traffic previsions. Be aware that you are able to access these tools in real time without affecting the operation of the floor software. POSitouch makes the efficient management of tip distribution easier. 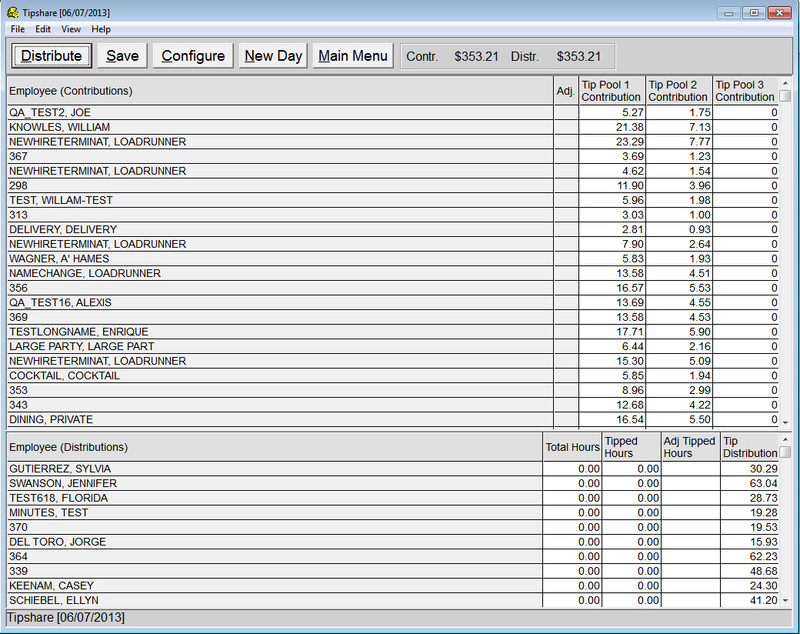 Tip division is automatized and can be set according to criteria like amount of hours worked and employee duties. This system aims to make stocktaking easier while also maintaining stock levels. You can select the kind of stocktaking to be done, such as daily, weekly or monthly. Furthermore, you can monitor sale and stock levels in real time. This way, you are able to accurately predict merchandise use and avoid losses. 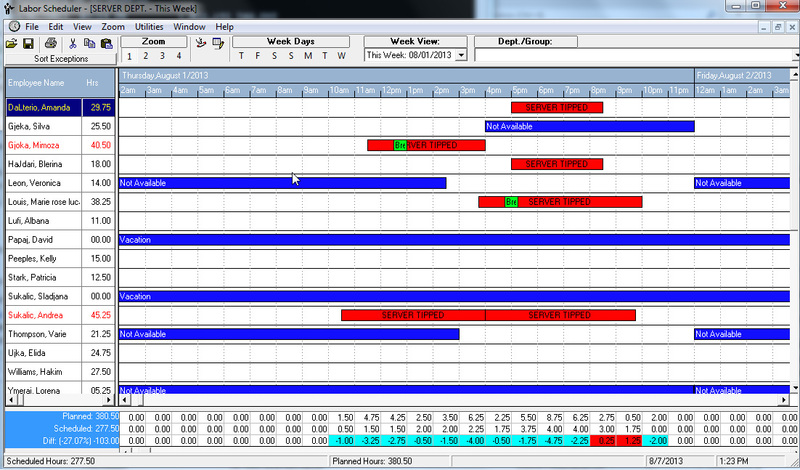 Stock management is ensured thanks to a critical item and level order process. 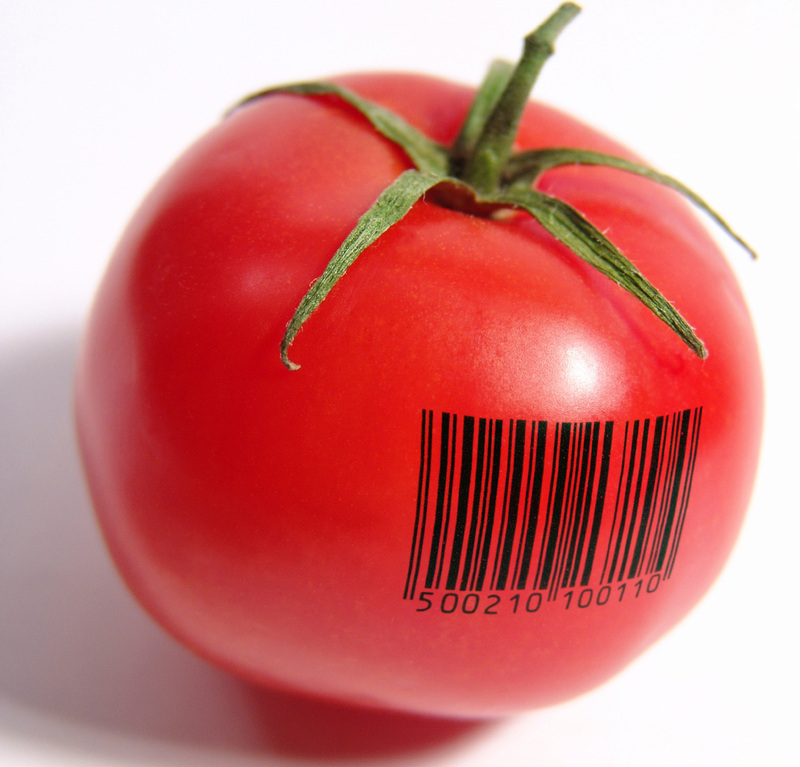 According to the selected level, a purchase order is automatically sent to suppliers. Such planning can only result in great time savings and will contribute to your business's proper functioning. We also offer the optional "POSibar" module, a precise drink control management interface for beer on tap, wine or alcohol bottles. 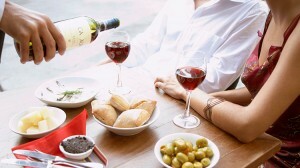 No drink can flow without the portion having been authorized in the system (1-step process). In concrete terms, the unlimited programming of portions allows you to fulfill orders quickly while eliminating risks of errors and losses. The credit and debit cards module, which is compatible with many renowned banking institutions, serves to reduce costs and risk of errors related to payment operations. 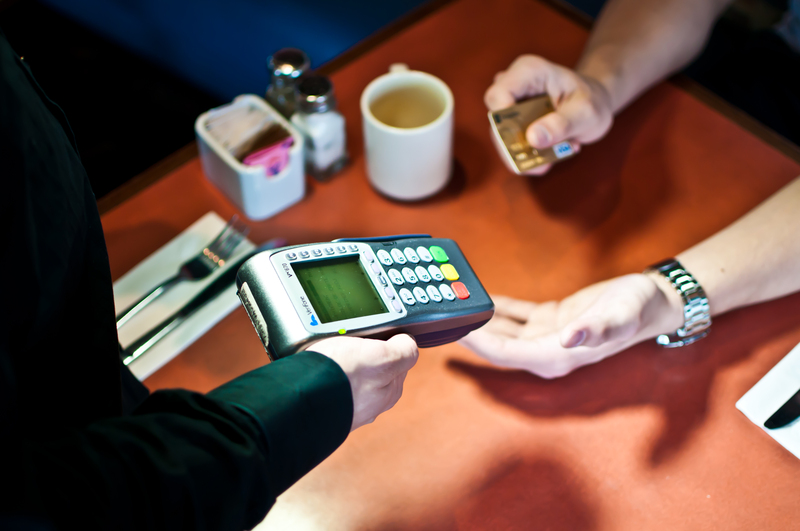 With this system, you can now do quick pay-at-table transactions and automatically close tables on POSitouch. 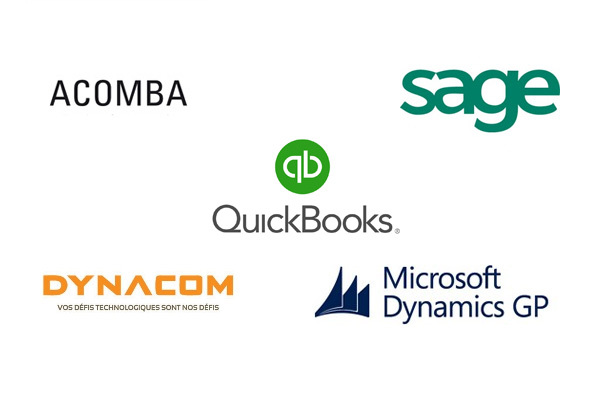 POSitouch can be integrated to the vast majority of accounting software such as Quickbooks, Great Plains, Acomba, Dynacom and SimpleComptable (Sage50). Therefore, all transactions, whether they're sales or purchase operations, are directly forwarded to your accounting software. The pay services interface makes it possible to transfer information concerning your employees' work hours to your pay services system. POSitouch is compatible with many popular and widespread pay systems such as Payweb, Ceridian, ADP and Desjardins. Your accounting software or pay system does not appear in our lists? Fill out the form to your right to know if POSitouch supports your software. The POSitouch platform is a solution that's perfectly adapted to the needs of managers. They can securely manage several establishments, have access to a complete database at any time, generate reports on smartphones and set up alerts for adequate follow-ups.